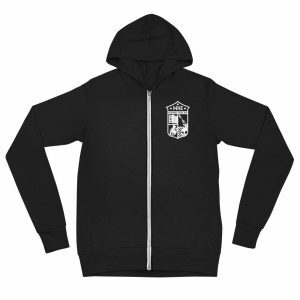 Home / Milwaukee Polka Riot Merch! Wilkommen! Witamy! ¡Bienvenido! Dobrodošli! 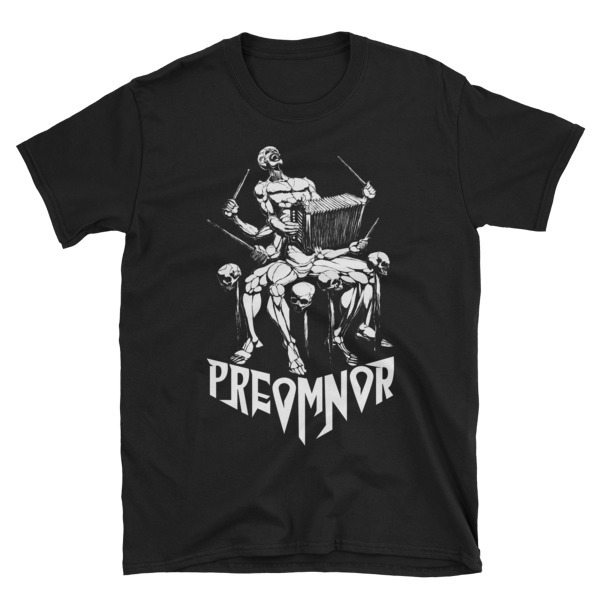 Bem vinda! 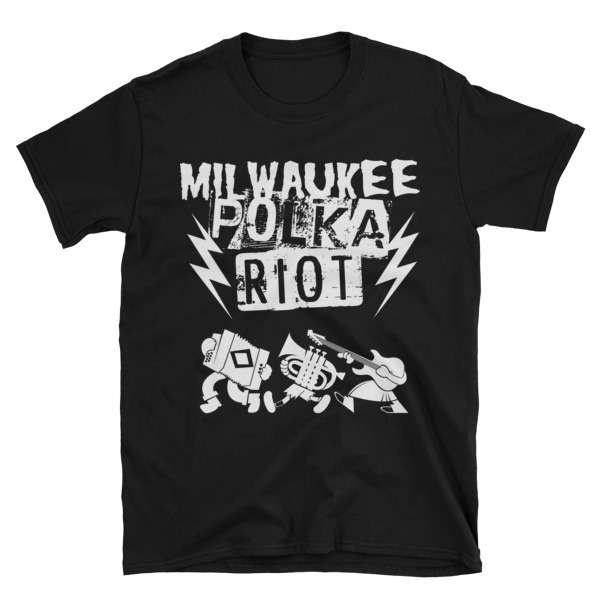 Here you will find all sorts of goodies from the Milwaukee Polka Riot! 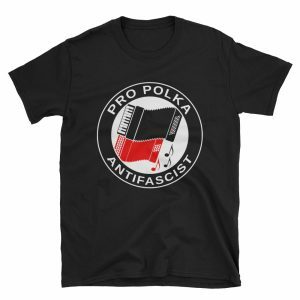 From shirts to posters and other swag, help support the world’s only alternative polka festival and look good doing so!